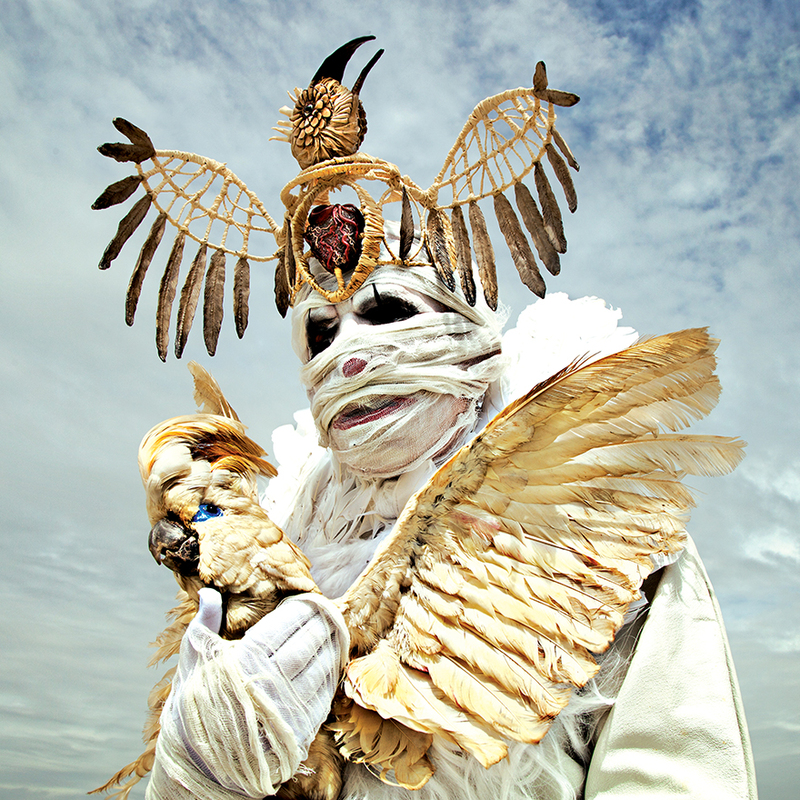 This awesomely creepy and beautiful series of photographers was created by Mothmeister a Belgian couple who are artists. They have a passion for taxidermy and combined it with the dramatic headpieces of Candice Angelini and dolls of artist Annie Montgomerie. This series was inspired by fairy tales and nightmares. The idea first sparked as a response to selfie culture and the mass media's notion of beauty. 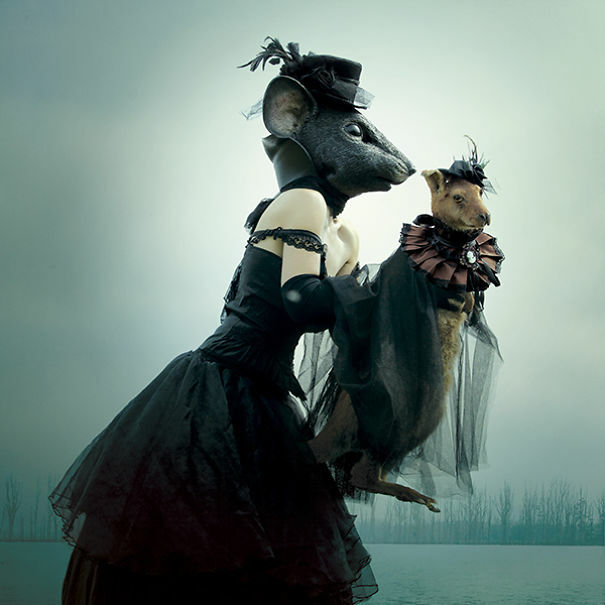 The masks have a grotesque quality, but the taxidermy animals, costume and photography are beautifully show in the style of Victorian times. You can check out Mothmeister's Instagram which is like the social media equivalent to a cabinet of curiosities or the Mothmeister blog.